management and customer experience solutions. QEdge is a Sitecore Certified Technology Partner with a team of highly skilled developers certified in Sitecore. Having over 10 years of Sitecore development experience, our team has gained deep knowledge of Sitecore and how it works. The number of projects implemented by members of our team ensures sufficient experience to provide solutions for any type of project. Sitecore is one of the global leaders in delivering excellent customer experience management through the variety of tools in their solution. Analyze real-time customer data and interactions to make data-driven decisions and offer a more relevant range of products or services. Working with us as a Sitecore Silver Technology Partner is your assurance for always being one step ahead of the technological development within integrated digital asset management and customer experience solutions. Each client faces their own unique set of business, marketing, and technology challenges. When it comes to Sitecore, QEdge is deeply experienced in providing solutions for a wide range of industries. We have a full staffed team of analysts and developers dedicated to supporting your Sitecore website and server infrastructure, available on-demand. Implementation is the first step of your Sitecore journey and should be done right. You need a trusted partner that has experience implementing your custom solution with the future in mind. We’ve completed multiple Sitecore implementation and follow only best practices to make sure your site is up and running on Sitecore properly. Embed analytics capabilities. Web analytics. Email open and click-through rates. Social likes, shares, and reach. PPC conversions. Webinar registrations. Asset downloads. Event sign-ups. All of these are tactics for knowing your customers inside out. 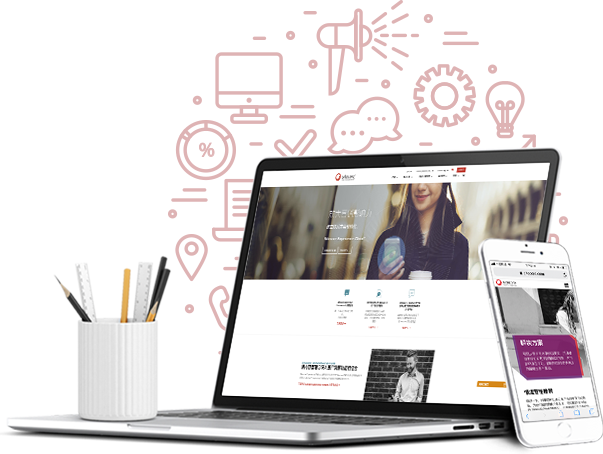 Sitecore’s not just a CMS, it also gives site owners the ability to personalize their content and automate their marketing to enhance and increase marketing ROI. Sitecore’s e-commerce platform can easily deliver shopping experiences that are shaped by customers’ interaction history and context, transforming prospects into lifelong fans. Enterprise web solutions need more than just a CMS to operate. Most websites rely on various other systems or databases to create a seamless experience for the end users. This is where QEdge’s expertise in Sitecore systems integration comes into play as we’ve integrated various systems for our customers. 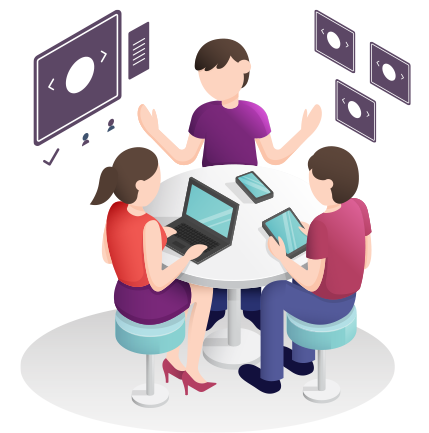 Our Sitecore solutions are designed with extensibility and flexibility in mind. Whether we need to hook into your CRM, E-commerce, Billing, or other mission critical system, we use Sitecore as the hub that ties it all together. Many of global operations have successfully expanded internationally but they don’t know how to tap into China’s rapidly growing market. How to connect website with WeChat? How Alipay works? What are Chinese users’ preference that are different from western countries? How to create best experience and digital strategies in Chinese market? This is where we can help you with more than 10 years developing experiences and deep understanding of the Chinese market.